I always tell myself I need to cook more, but a lack of time (and cooking skills) prevents me from making anything other than my typical casseroles, pasta, or salmon for dinner. 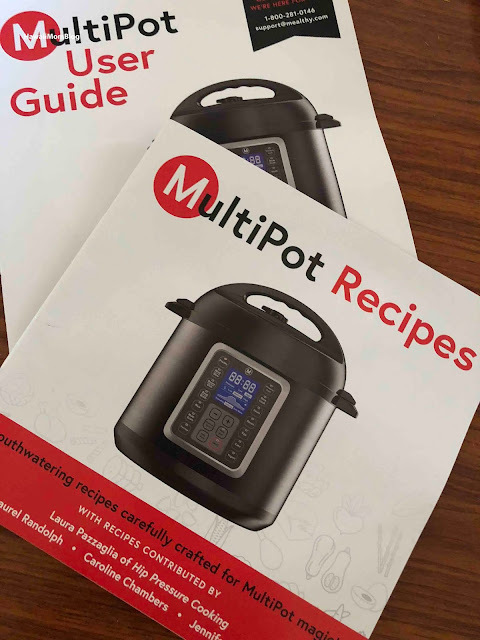 But thanks to the Mealthy MutliPot, I have found new inspiration to cook more! 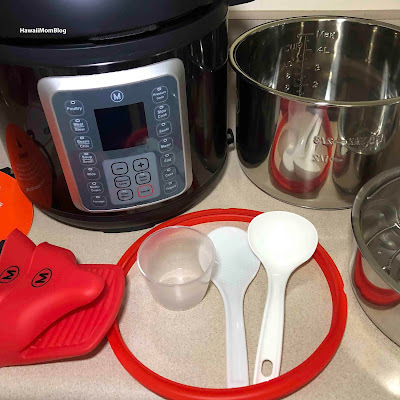 I love that the Mealthy MultiPot came with so many accessories - a measuring cup, spare gasket, oven mitts, recipe book, steam rack, steamer basket, rice paddle, and soup ladle! The Mealthy MultiPot is versatile and easy to use - in a single pot you can saute, steam, slow cook, and even bake! The first time I used the Mealthy MultiPot I made chili - for the first time ever! I sauteed the ground beef first in the Mealthy MultiPot, then pressure-cooked everything for 45 minutes, while I did some work. Before I knew it, the timer went off, and the chili was ready! 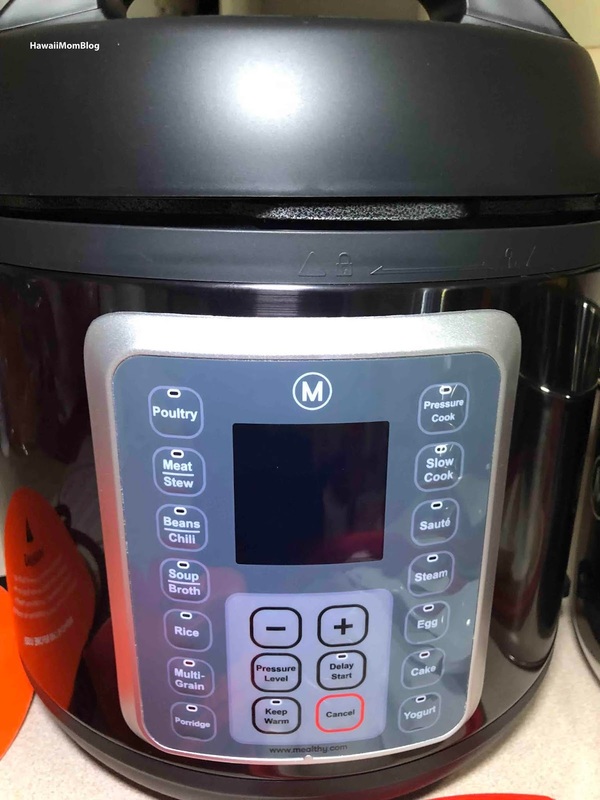 The display on the Mealthy MultiPot is clear and easy to follow, the buttons easy to understand, and a handy reference guide that tells you how long to cook certain foods will help even novice cooks (like myself). 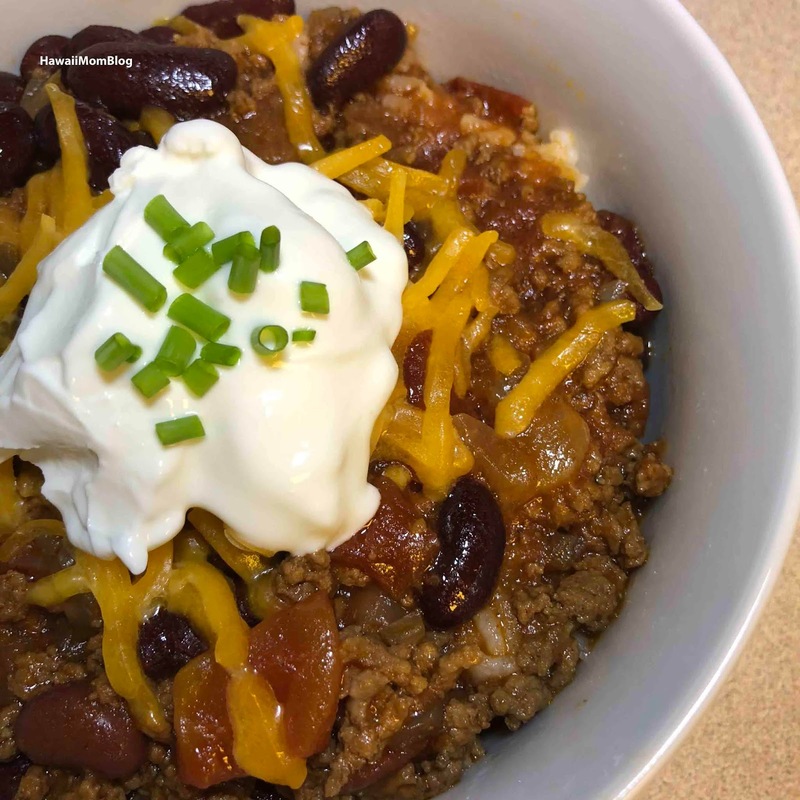 The chili turned out great. The kids ate it up! 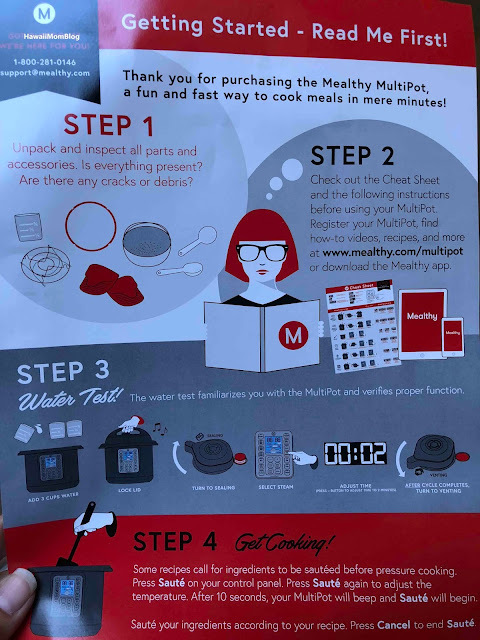 Next up - I will try baking in the Mealthy MultiPot since I love to bake!